It is important to use our specialized Botanical personal skin care products in concert for the best results. This group is recommended for young oily skin type that exhibits excessive oily skin with underlining surface skin hard bumps and blackheads. 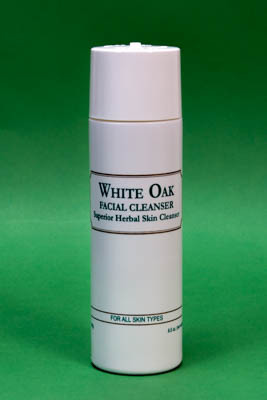 White Oak Skin Cleanser: 2-3 times per day - The first step is gently cleansing with the White Oak Cleanser for the oily to normal skin types. 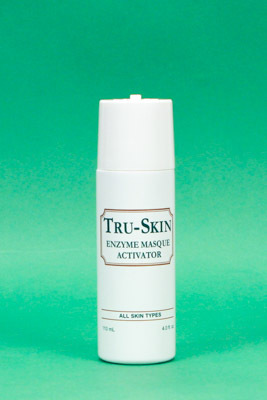 This unique cleanser will not leave the skin stripped of its natural moisture; only help remove debris etc. from the skin. We recommend using this unique cleanser for wet shaving - without leaving razor burns, especially for men. Use as directed daily in AM and PM. 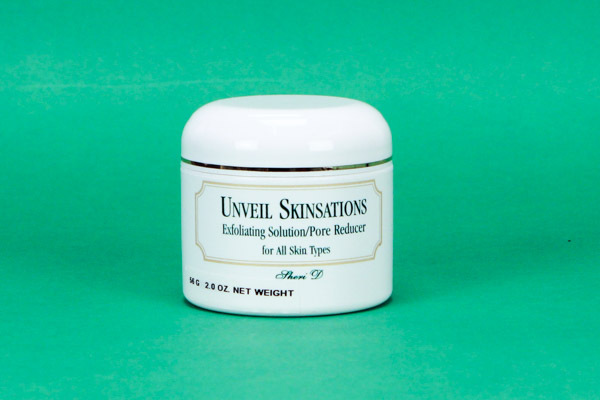 Unveil Skinsation: 2-3 times/week - This unique product will leave the skin with a warm tingling feeling for a few minutes. Some will feel more surface skin heat then others due to individual sensation. This product may be used separately 2 or 3 times a week after cleansing the skin with the White Oak skin cleanser. Apply as directed and rinse off with warm water in 15 or 20 minutes. 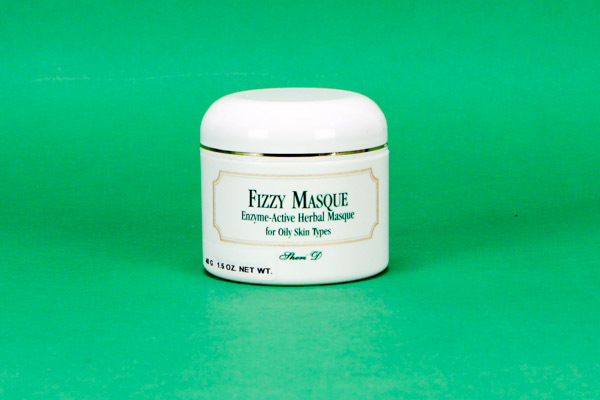 Fizzy Skin Masque: 2-3 times/week - This is an enzyme citric skin powder masque that was formulated to help neutralize the surface skin oils and help control the excessive skin oils we see in many young people. This unique powder is to be mixed with our liquid Tru-Skin to a light fluffy paste to be used 1 or 2 times a week as directed. 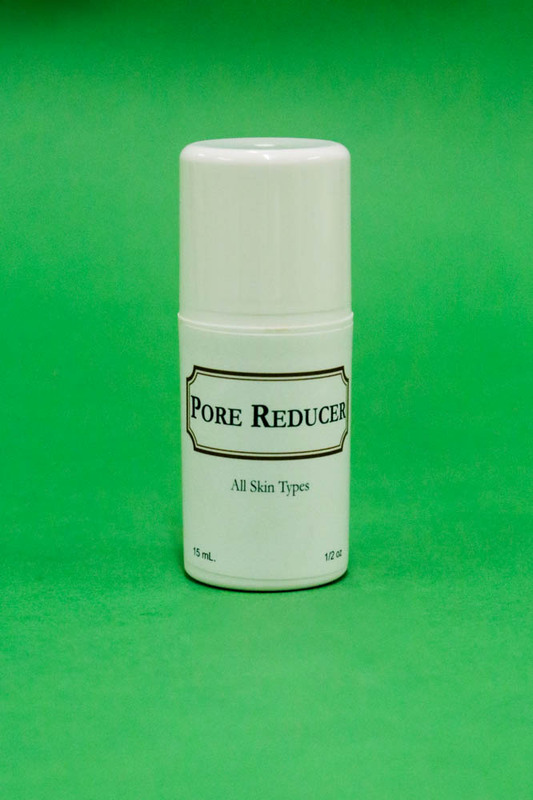 Pore Reducer: daily after cleansing - Our herbal pore reducer to use after cleansing the skin to refine the cleansed out skin pores. Our skin cremes are water soluble and highly concentrated - a little goes a long way. 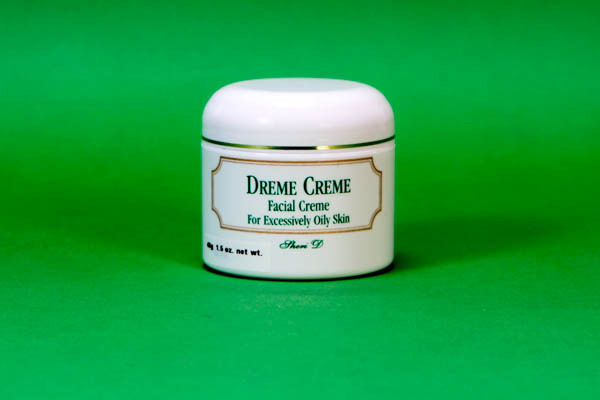 Dreme Creme: use daily - Our choice to use as a nautral day time creme and used under make-up and will not create skin oils. Men also like this creme after shaving. This group of products selected specifically for young, fine, oily or combination skin types. 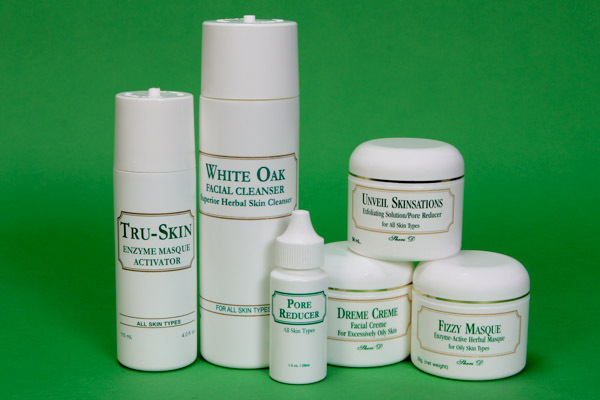 Group includes: White Oak Skin Cleanser, Unveil Skinsation, Fizzy Skin Masque, Tru-Skin, Pore Reducer and Dreme Creme.